This year’s PGA returns to the Baltusrol Golf Club in Springfield, New Jersey, site of 15 USGA championships and this the second PGA. 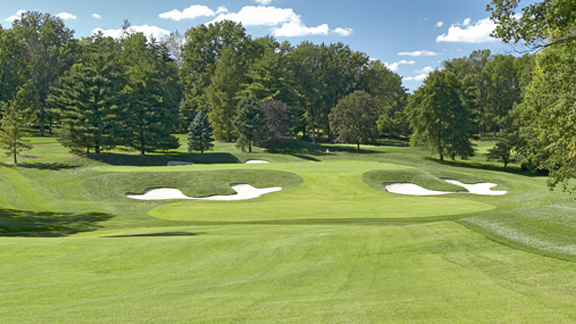 The club was founded in 1895 on the site of farmland once owned by Baltus Roll. The original course was plowed up when architect A.W. 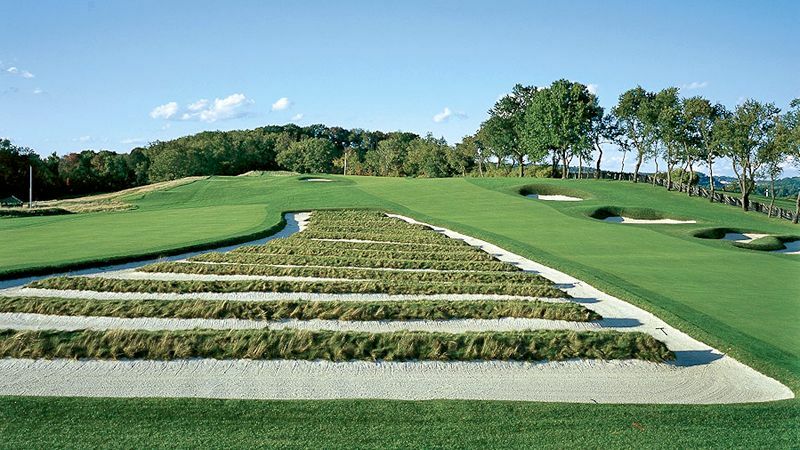 Tillinghast was hired to build a second course. The Upper and Lower courses were the result. 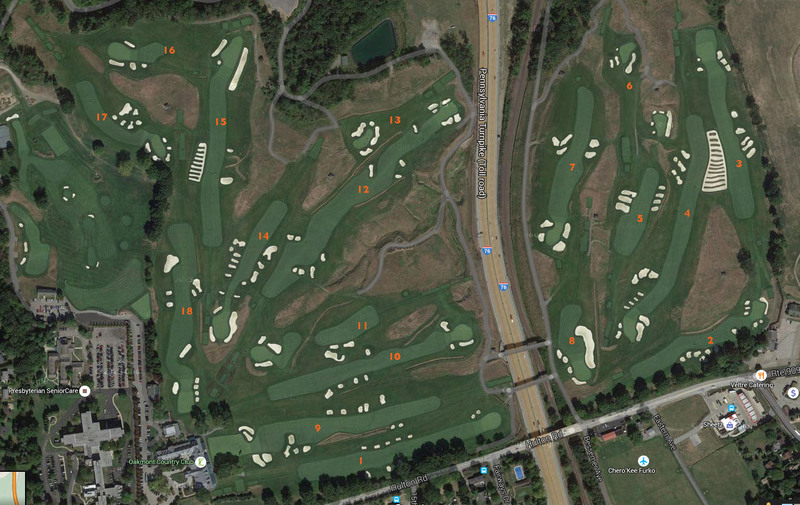 This year’s PGA will be played on the Lower Course, which is shaped something like a dumbbell. After a tight cluster formed by the first four holes, the 5th and 6th take off to connect another cluster of holes, 7 though 16. The 17th and 18th lead straight back to the clubhouse parallel to 5 and 6. Two holes of note on the course, which will play to 7,462 yards, are the 4th and the 17th. The par-3 hole plays at 196 yards this week. The 17th hole is likely (I don’t have the data) the longest hole in major championship golf, at 650 yards, uphill at the end. A series of cross-bunkers challenge the second shot, which can be carried only following a long tee shot. Most golfers will lay up short of them. Reaching the green in two will be possible, but who besides the likes of Dustin, Bubba, or Tony Finau might try it? In general, the course is straightforward. 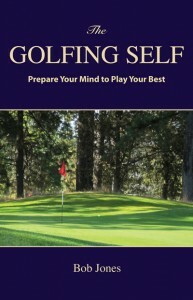 Hit fairways, hit greens, and you’ll be all right. The greens have subtle breaks, a little here, a little there, but are not easy. The bunkers come in many shapes and depths, are not too plentiful (see Oakmont), but seem always to be in the right place. The first three major championships of the year all have their devoted followers who say their favorite is the best one. Hardly anyone says that about the PGA. But it’s played on top-quality courses, it has arguably the best field of the four majors, and it has a strong list of past champions. Maybe the mark against it is that it also has a longer list of what’s-this-guy-doing-winning-a major champions in modern times than any of the others. Who will win? I know Henrik Stenson and Phil Mickelson will get a lot of support in the press. The easy way to write an article like that is to be a front-runner. I’m going to pick Bubba Watson. If it were the U.S. Open being played here, forget it. But it’s not the U.S. Open, it’s the PGA, and the course will more forgiving, the kind Bubba needs to win on. It’s long and so is Bubba. There’s the limb I’m out on. Make your pick, watch, then rest up for Olympic Golf in two weeks. 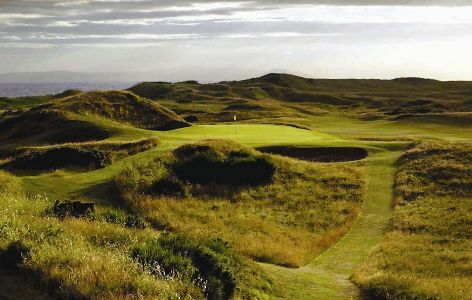 The oldest and most respected major championship in golf begins this week at the Royal Troon Golf Club, on the west coast of Scotland in the town of Troon, which is near no place you’ve ever heard of unless you live in Scotland. But that’s what Google Maps is for, so do look it up. See the official Open Championship website. This the 145th Open Championship, and the 9th at Troon. The last three winners here have been unexpected champions, Todd Hamilton in 2004, Justin Leonard in 1997, and Mark Calcavecchia in 1989. Tom Watson and Tom Weiskopf won before that, but Arnold Palmer defending his title here in 1962 played a large role in elevating the status of the tournament such that American players began to regard this trip abroad in July as a requirement. 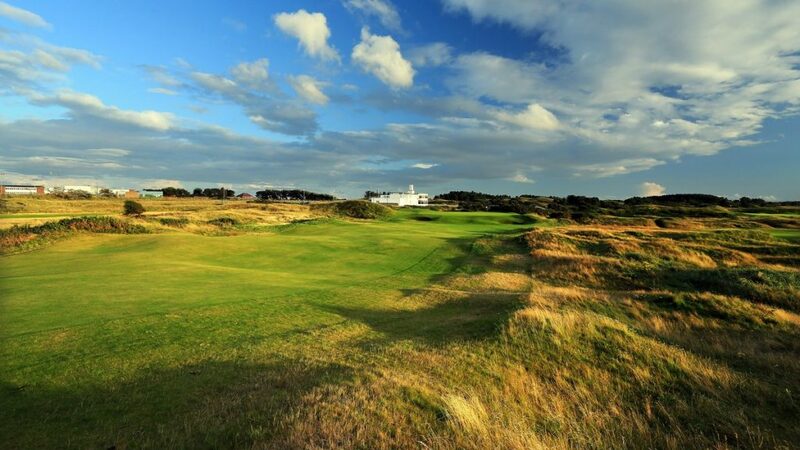 The links course will play at 7,190 yards to par 71. It is designed in an out and in style, with the 9th green and the 10th tee located at the farthest points on the course from the clubhouse. 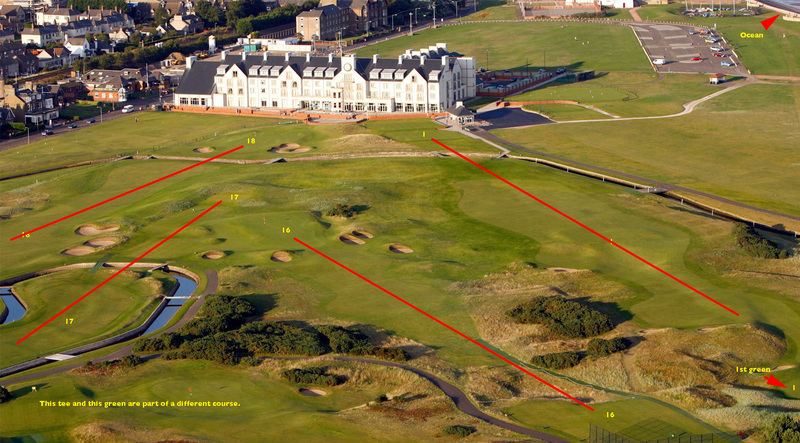 The 6th hole, at 601 yards, is the longest hole in Open championship golf. Two holes later comes one of the shortest, the par-3 8th, called “Postage Stamp,” because of the very small green, at a mere 123 yards. Like the 7th at Pebble Beach, the 12th at Augusta, and the 17th at TPC Sawgrass, this hole is a simple short iron in length, but watch that landing! Deep bunkers surround the tiny green, and shots that are a hair off will roll into one. It would take no effort at all to walk off the green with a 5 without having hit a bad shot — just not enough good ones. 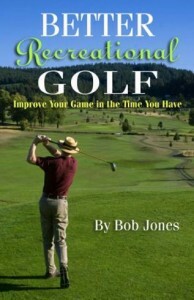 Overall, the first three holes are unchallenging, providing players with a comfortable warm-up. The next three holes feature two par fives surrounding a demanding par 3. Holes 7 and 10 run through a series of sandhills, and then begins the test. From 11 to the finish, excepting perhaps the 12th, a golfer is taken to the limits of his or her technical skills and composure. The course was, without coincidence, built next to a rail line. Expect to see trains race by as players play the 11th hole, with the tee and green right next to the rack. Something like Chambers Bay last year. As the course is separated from the Firth of Clyde by only a thin strip of sand dunes, the wind plays a prominent role, coming generally from the northwest. It will be behind the players going out, and against them coming in. Who will win? It’s easy to pick the popular stars, but I’m going with Branden Grace. He has won twice this year, once on the European Tour and once on the PGA tour. He has three top five finishes in major championships since 2015. A victory here should not be a surprise. 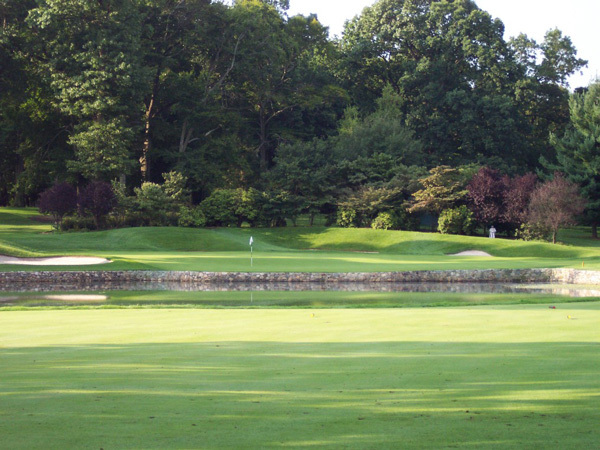 Because of the Olympic Games, the PGA Championship will be played only two weeks after this one, at Baltusrol Golf Club on New Jersey. 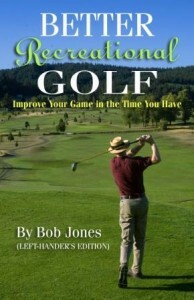 A golfer who gets hot and stays hot could win both! Every time I write about the Masters I get in trouble. One time at The Sand Trap I tried to defend my contention that the Masters does not deserve to be considered as a major championship. After politely brushing aside one irrelevant invective after another, the forum owner locked down the thread. Last year, when I wrote in this space that Augusta could become obsolete within a decade or so, people at The Hackers Paradise responded as if I were advocating kicking stray dogs and knocking down old ladies. I just don’t get it. For so many people this tournament sits at the right hand of their supreme being of choice. So if I haven’t stepped in a big enough cow pies already, let me move onto this year’s tournament and try to offend people in newer ways. Right off the top, it does no good to predict a winner. Bubba Watson is halfway though Arnold Palmer’s run of winning four times in consecutive even-numbered years, but Bubba has too much competition now. And Bubba is not Arnold Palmer. Jason Day? Probably not, especially if the tournament committee has the cajones to give him slow play penalties like they did to some kid from Asia three years ago. But since they didn’t flinch when Tiger Woods took an illegal drop on the 15th hole several years ago, Jason can take all the time he wants to visualize his shot. Jordan Spieth? He’s enough off his game right now that he can contend, but not quite get there. How about Phil? Will Tiger show up and try to play? Arnie won’t make a ceremonial first tee shot. Gary will hit one and then do 400 crunches on the spot. Jack will split the fairway without even trying hard. But what I really want to talk about is the thuggery that lurks behind The Perfect Tournament. We all know that the Committee puts up with no nonsense. Gary McCord and Jack Whitaker were bounced from the premises permanently after using phrases like “bikini wax” and “mob” on the air. Then there is the tournament’s own brand of Sharia law. Golf writer John Hawkins said he was almost removed from the premises once when he stood on a golf cart to try to see above the mob. Sorry, gathering of fans. Sorry, patrons. What he was removed from, physically, was the golf cart. His coach took a video of TUP’s swing with a Blackberry and spent the rest of the day enjoying the sights of downtown Augusta. As long as I’m digging myself a hole here, I might as well dig all the way. I would love to see the numbers on how many people attending the tournament are ejected and for what transgressions. But that’s a more closely guarded secret than which Tour players have been fined for profanity. 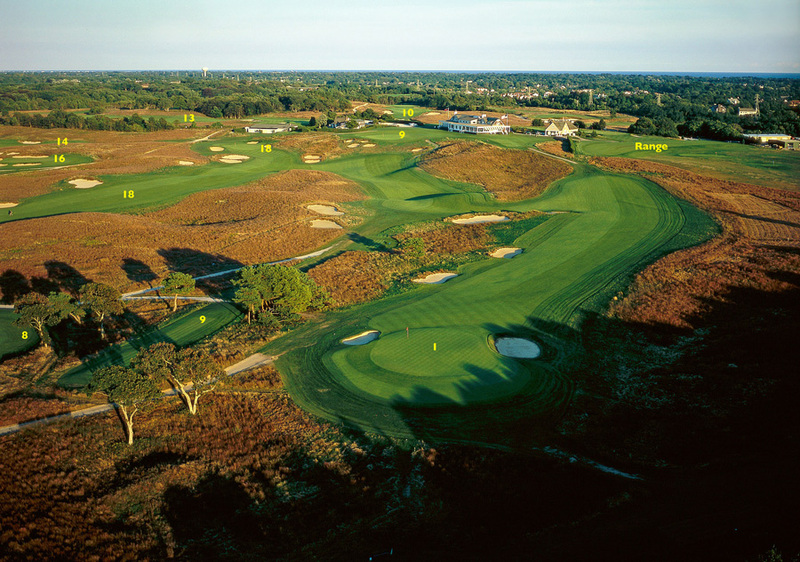 What I would also like to see is, just once, for the USGA to set up the course in U.S. Open style and see how it would hold up. I mean, it no longer plays as it was designed, so why not? You know. Rough? Narrow fairways? Pins you don’t dare shoot at? As for me, I’ll watch the final few hours of the broadcast on Sunday afternoon. Something historical could happen. But on the other days, I’m going to worship at the golf course of my choice, and it ain’t Augusta. Can’t hardly wait for the U.S. Open in June.